Square Enix’s support for Final Fantasy 15 has been nothing short of impressive, with the game getting regular new content since its late 2016 launch. It appears we’ve only scratched the surface of what they have in store, as now the company has announced a new set of four DLCs that are on the horizon. This isn’t all that will be on the way for the game, as the company also announced that they’re planning to release a standalone version of the multiplayer expansion Comrades this summer. The multiplayer expansion will also be receiving an update in the summer, followed by another in the winter. Final Fantasy 15 Windows Edition is also set to receive a mod organizer (with Steam Workshop support), avatar creation for the main story mode and user treasure this spring. A level editor is currently in development, set for release this fall. 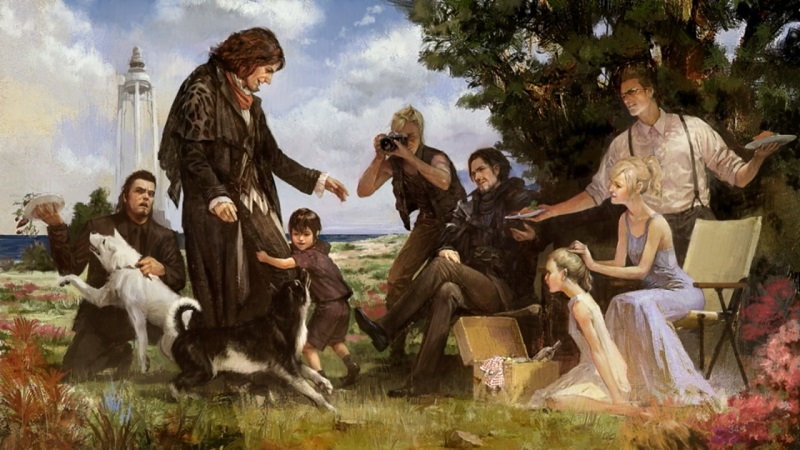 There’s obviously tons of content on the horizon for Final Fantasy 15 fans, and we’ll be sure to bring you more information as soon as it becomes available.